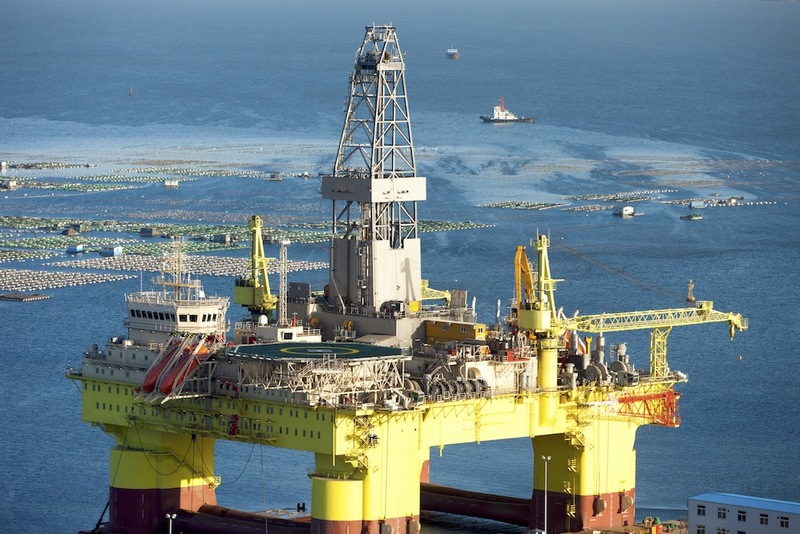 With advancements in deep ocean exploration, oil and gas continue to be inventively harvested around the world, and SAMCO has developed a range of solutions that can assist your company with efficient processes that are just as innovative. Onboard ocean platforms, where drilling and enhanced oil recovery (EOR) are being performed, various constituents are injected into the oil field to help promote the recovery of the oil. Water is injected, CO2 is injected, and when the oil comes back to the surface, many times it’s contaminated with water and hydrogen sulfide. Whether you are looking to make use of your extracted natural gas instead of burning it off, treat produced water for discharge and/or recycling for reinjection, or efficiently remove oxygen and sulfates for washing crude, SAMCO’s pioneering, enhanced treatment processes might be just what your company needs to take your oil and gas extraction to the next level. SAMCO’s platform oil and gas recovery solutions can be adjusted to meet your specific needs. Contact us today to speak with an engineer about whether or not our platform oil and gas recovery services can help streamline your process.